Australia has historically had very strong links with England, and the English have always accounted for a significant portion of the Australian population. 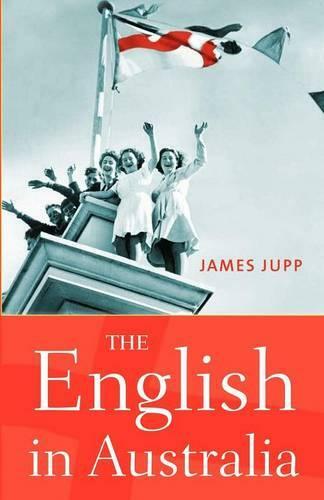 In this 2004 book, James Jupp provides fascinating insights into the impact the English have had on Australian life. Beginning with familiar stories of convicts, explorers, and early settlers, and then the various waves of immigration over the nineteenth and twentieth centuries, the book concludes with reflections on today's English immigrants, now considered 'foreigners'. Anyone interested in tracing their ancestry - both Australian and English - will find this book compelling reading, and helpful in bringing to life senses of the places, conditions, and occupations that their ancestry lived through.